Petros – dr./v., Felix – g./v., Potte – b./v., Oliver – g./v. 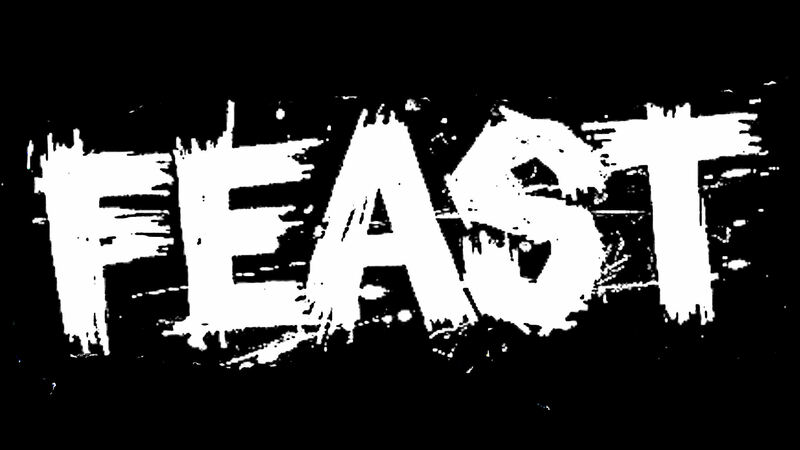 Formed in 2009 FEAST released its first outcome in 2011, a 5 tracks demo, that was recorded during a session at the SAE school. One year later the band put their first long player into the world (s/t). It was recorded, mixed and mastered by Moving Sounds and includes 16 tracks. 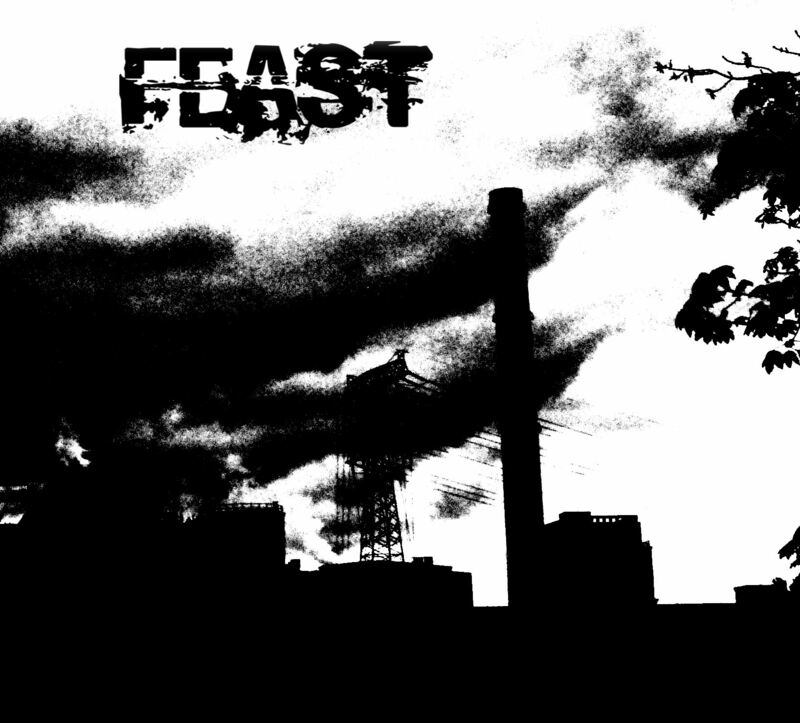 In early 2014 FEAST released a 7″ split with their brothers from VÄTERCHEN FRUST. 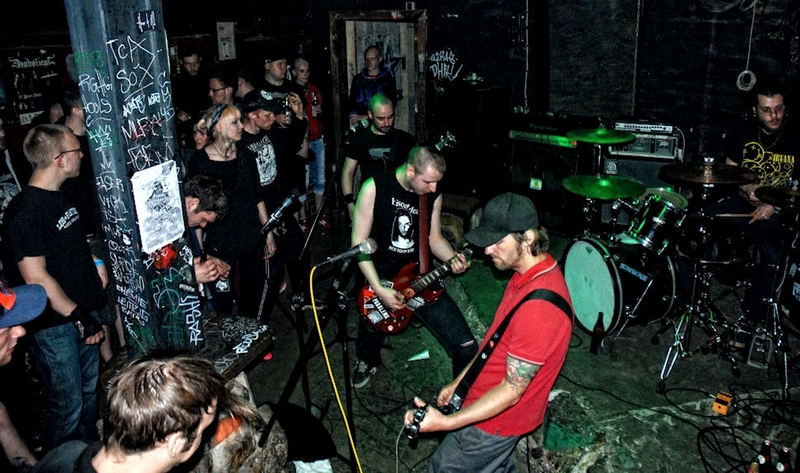 At the time they working on another split, this time a 12″ with their room mates from GUIDELINE D.A., which release got a long time in coming.